Australian researchers looked at cases of basal and squamous cell cancers. 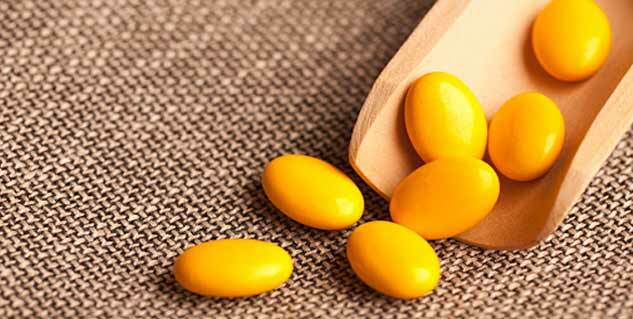 Regular vitamin B3 intake lowered risk of cancer's return. They examined patients who had a history of common skin cancers. Experts say study could provide a cheap, effective preventative treatment. If you think wearing sunscreen was enough to protect you against skin cancer, you are wrong. Vitamin B3 benefits for skin cancer have now been scientifically proved by researchers. A first-of-its-kind Australian study has discovered that vitamin lowers risk of most common forms of skin cancer that return in people with a history of developing the relatively harmless yet problematic growths. People who took a specific type of vitamin B3 for a year were at 23 percent lower risk of new forms of skin cancer compared with those who took placebo pills, found the study. 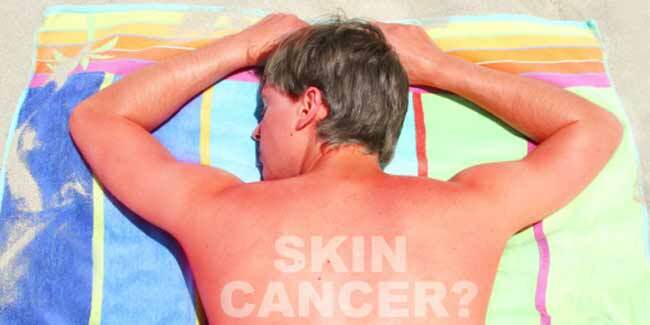 The risk of melanoma- the deadliest form of skin cancer- was not assessed by researchers. They instead focussed more on common forms of skin cancer like basal and squamous skin cancer. That’s probably because the latter are run-of-the-mill skin cancers that a lot of people get. These forms are rarely lethal but they’re persistent and keep returning. Such growths are expensive to remove, requiring surgery, freezing or radiation. Assessing the new findings, experts are hopeful that the vitamin, known as nicotinamide, could be a cheap and easy way to lower a person’s risk. Dr Richard Schilsky, chief medical officer at the American Society of Clinical Oncology warned that Australia has much higher rates of skin cancer than elsewhere in the world. He believes that doctors will need more evidence than provided by this study to recommend the said vitamin to their patients. Vitamins have been a subtle way of preventing cancer; some studies have even detected certain types to be harmful. Researchers also cautioned that they were not suggesting vitamin use for people who have never had one of the said forms of cancer. 'At the moment, it's not something for the general population,' said the study's leader, Dr Diona Damian of the Dermatology University of Sydney in Australia. 'We must always remember the basics of sun-sensible behaviours' - avoiding overexposure and using sunscreen - as the best ways for anyone to lower risk, she said. Involving 386 people who had had at least two skin cancers in the last five years, participants of the study either took 500 milligrams of the vitamin or dummy pills two times a day for a whole year. Neither they nor their doctors were aware of who got what until the end of the study. Vitamin use not only reduced the rate of skin cancers, but also appeared to cut the rate of pre-cancers by 11 percent after a three-month intake and 20 percent after nine months. Pre-cancers are scaly patches of skin called acitinic keratoses. Researchers tracked the participants for six months after stopping their pill, and found that the rate of new skin cancers was similar in both groups. Dr Damian informed that the benefit diminishes quickly enough and the patients may need to continue taking the pills for skin cancer prevention with vitamin B3. If you are wondering, nicotinamide isn’t related to nicotine, the addictive stuff in tobacco. One of the vitamin B3 benefits for skin cancer is to help in DNA repair of cells which have been damaged by sun exposure. Don’t even confuse it with niacin or other forms of vitamin B3. They can cause flushing, headaches and blood pressure issues. The study did not as such find problems with nicotinamide, which is an over-the-counter vitamin, and mentioned that these can be taken easily and have been reported to have essentially no side-effects. The study was funded by Australia’s National Health and Medical Research Council. 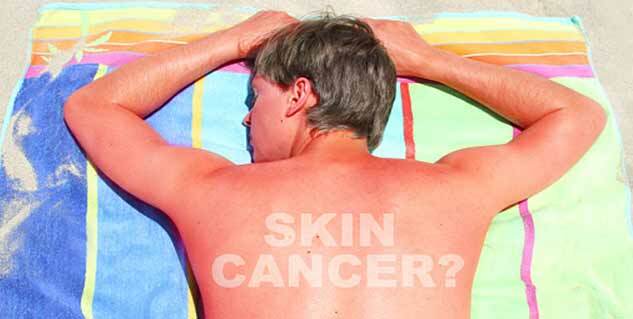 Read more articles on Skin Cancer Prevention.